Jay never wanted to be a father. In fact, he’s avoided it his entire life, worried he’d repeat the patterns of his own messed-up childhood. He’s madly in love with Elise and, until now, he thought they were on the same page about not having children. But her surprise pregnancy changes everything. Elise is suddenly committed to parenthood, and Jay knows he can’t lose her. 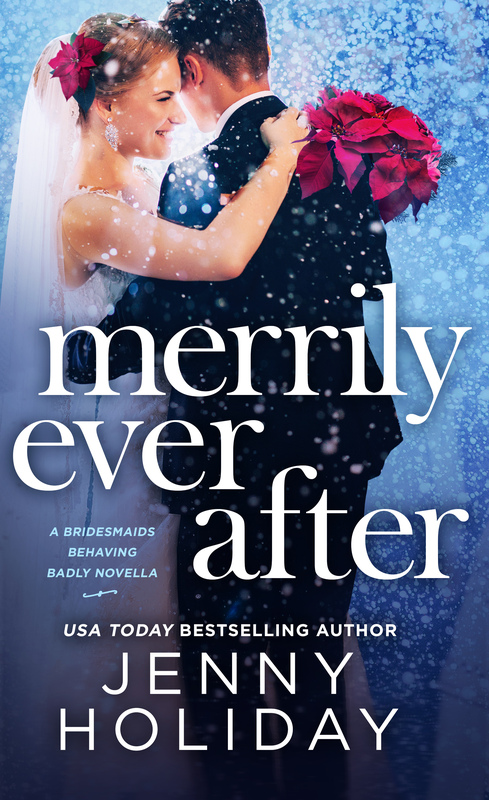 Facing his deepest fears will be difficult, but with a little holiday magic, Jay might be able to prove to Elise that—as a family—they’re destined to live merrily ever after.